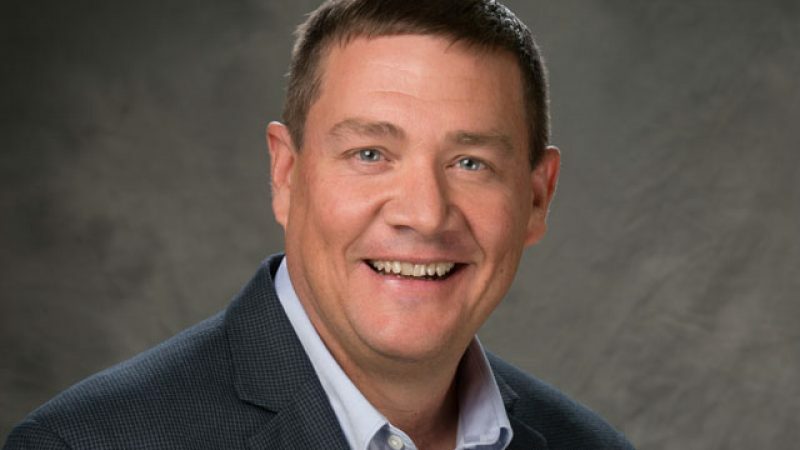 June 9, 2017- Mike Grauberger has been named as the next Chief Executive Officer (CEO) of Premier Farm Credit, a $670 million cooperative financial institution that serves both agriculture and rural communities in Northeast Colorado. Grauberger will succeed current President and CEO Rick Sanger after his December 2017 retirement. Grauberger, a successful thirty-plus-year leader in the Farm Credit System, is currently serving as the Chief Financial Officer (CFO). Under Sanger’s 12-year tenure, the business grew from $289 million to $670 million while maintaining a strong financial position, and returned $40.3 million in Cash Patronage Dividends to their borrower-owners. Sanger also ensured the Association held closely to their mission and provided sound, competitively priced credit and related services for the benefit of agriculture and rural communities, as well as focused on developing and retaining a talented, trained and motivated staff to provide high quality service to customers. “I’m confident that Mike brings both a solid understanding of how we created our past successes and a strong vision for how we can continue to improve. He is a perfect fit to lead Premier Farm Credit into the future,” Sanger said. Grauberger began his career with the Federal Land Bank Association of Colorado Springs as a Loan Officer. He has then served in varying roles, from Loan Officer/Field Representative to Vice President of Lending/Branch Manager, before the transition to his current role as Chief Financial Officer in 2014. Grauberger hails from the north Sterling area, where his family still farms and ranches. Premier Farm Credit is a part of the Farm Credit System, which was established in 1916 to provide a stable and consistent source of financing for America’s farmers and ranchers. The Farm Credit System is still fulfilling that mission today- and tomorrow – and can be found supporting rural communities and agriculture across the country with reliable and consistent credit and related services. Premier Farm Credit has offices in Sterling, Yuma, Fort Morgan and Holyoke. To learn more about Premier Farm Credit, visit www.premieraca.com, or find them on Facebook, Twitter or Instagram.